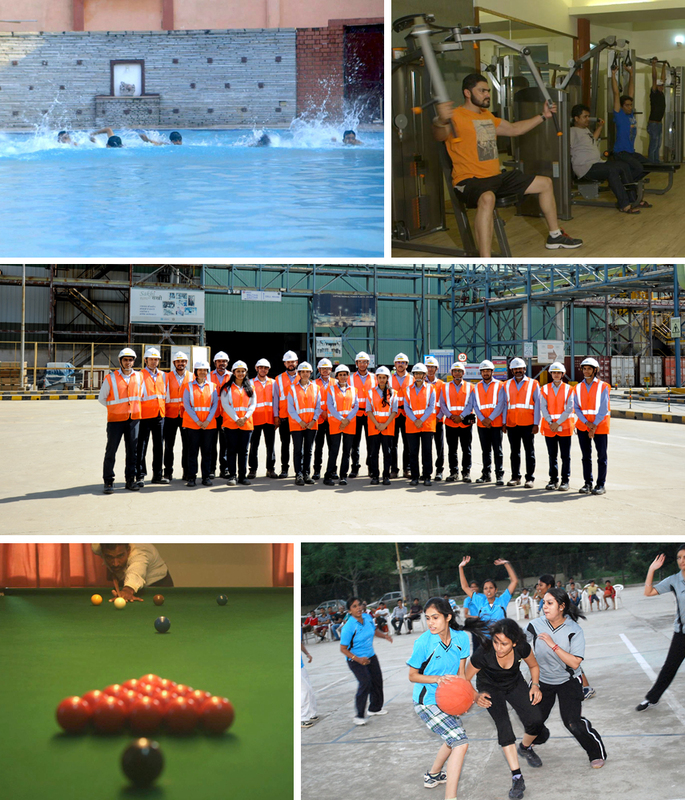 Hindustan Zinc, is committed to create a dynamic workplace where capabilities are valued, careers are built, leaders are developed from within and performance is cherished. Hindustan Zinc was voted as a certified “Great Place to Work” in 2017-18 by Great Place to Work Institute for building high trust and high performance culture within the organization. We invest time, management bandwidth and money to create and nurture a workplace that motivates employees and helps inject more meaning in their work. This coveted title has been conferred owing to the commitment of our leadership to the employees and their wellbeing, efficient people processes, practices and initiatives which drives the results of the company. At Hindustan Zinc you’ll get an opportunity to work with the finest professionals from across the world. We offer a vibrant working environment which enables our employees to innovate, make a difference, discover their true potential and realize their professional dreams. We provide employees with a fast paced, dynamic and result oriented environment which instils a sense of purpose and recognition in professional life. We provide a good quality of life in our townships with all modern amenities at our locations. At HZL we believe every employee, irrespective of their gender, is capable of contributing to the organisation’s growth. Employees are assigned roles and responsibilities based on their capabilities and merits. We believe in creating equal opportunities for both our female and male employees and empower them equally so that they can meet their aspirations and the organisation’s goals. It is a group-wide initiative to raise more women leaders through shared experiences. This encourages interaction between women leaders and women employees of Vedanta. Due to societal structures and years of conditioning, too often gifted women doubt their capabilities and tend to aim low. This is where mentors step in to dissolve doubt and galvanise women for great accomplishments. People are our prime assets and it is our responsibility to protect their health. Along with this responsibility it is also basic business prudence. Occupational ill health leads to decreased productivity and increased human error, with the potential for increased accidents at work, thereby creating a safety hazard.